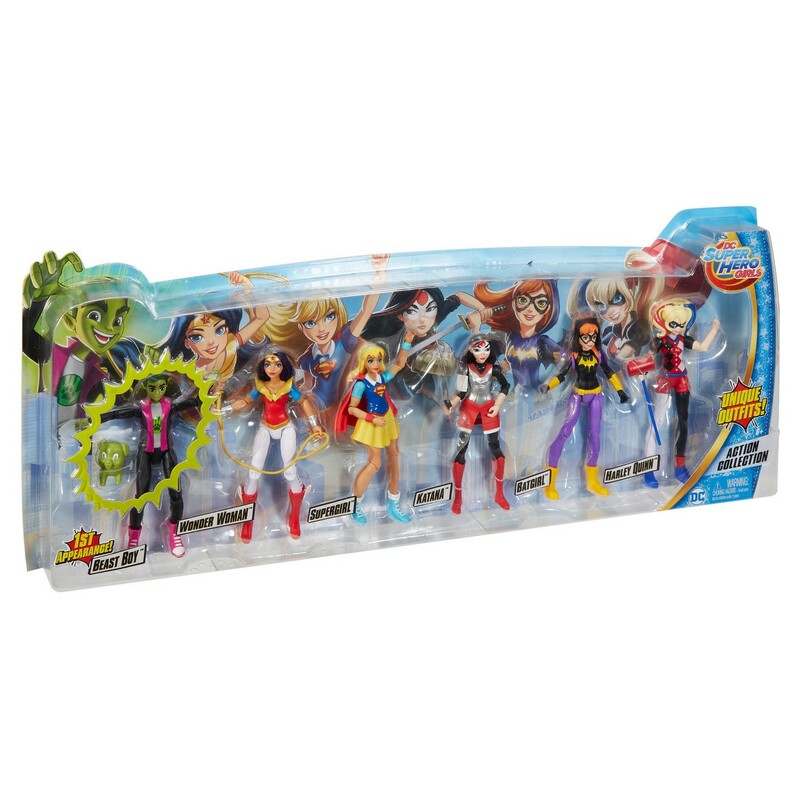 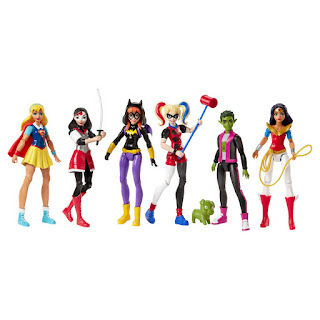 Target has the DC Super Hero Girls Action Figures 6 Pack on sale for just $27.99 (regularly $39.99). Six favorite characters come together as a team to recreate favorite scenes and play out new ones! 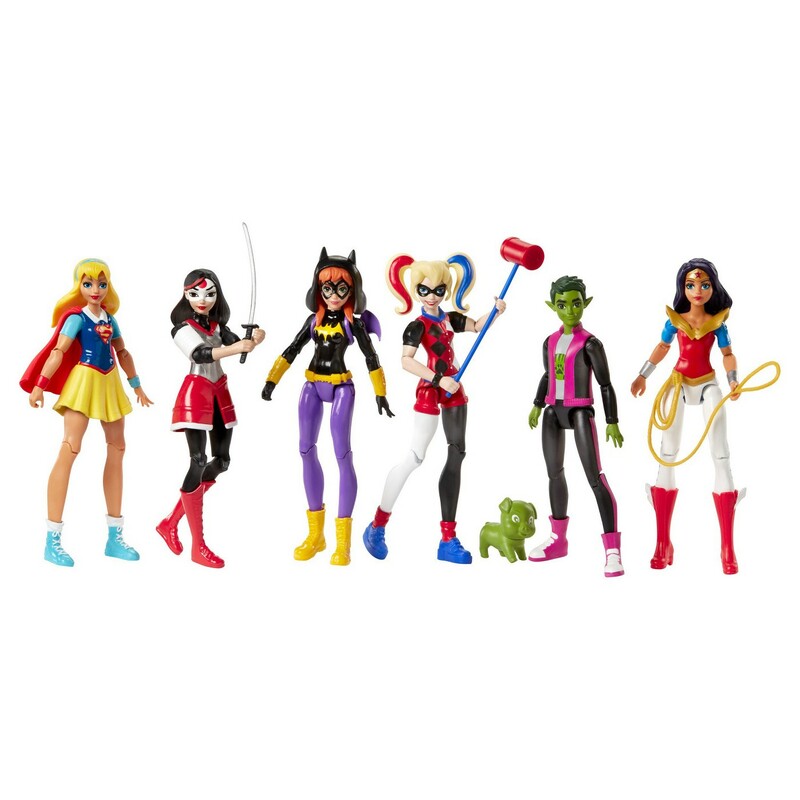 Action figures Wonder Woman, Supergirl, Batgirl, Harley Quinn, Katana and Beast Boy -- making his first appearance in doll form -- are ready to report to class or head out on a mission.